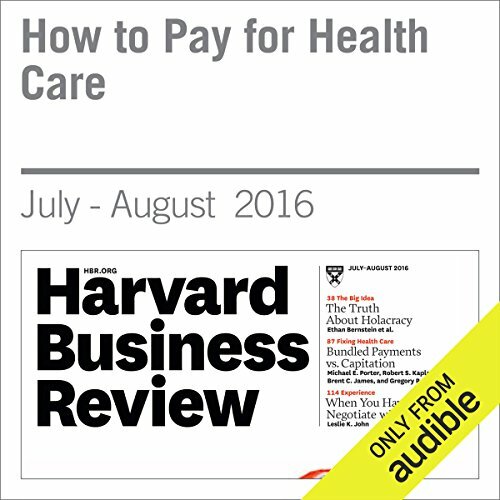 Showing results by author "Robert S. Kaplan"
The United States stands at a crossroads as it struggles with how to pay for health care. 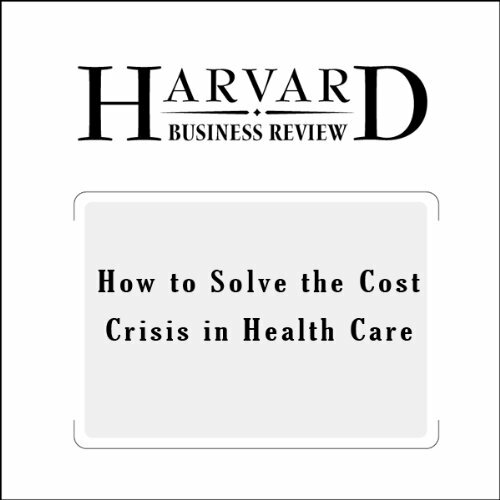 The fee-for-service system, the dominant payment model in the US and many other countries, is now widely recognized as perhaps the single biggest obstacle to improving health care delivery. Why smart companies are matching their risk management to the nature of the threats they face. 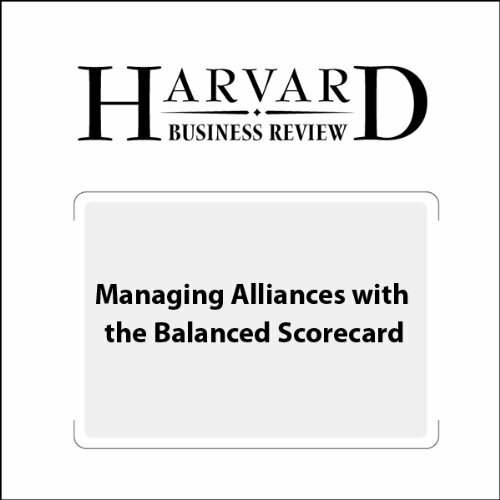 Solvay Pharmaceuticals and Quintiles used the balanced scorecard management system and a strategy map to make their partnership a rousing success. 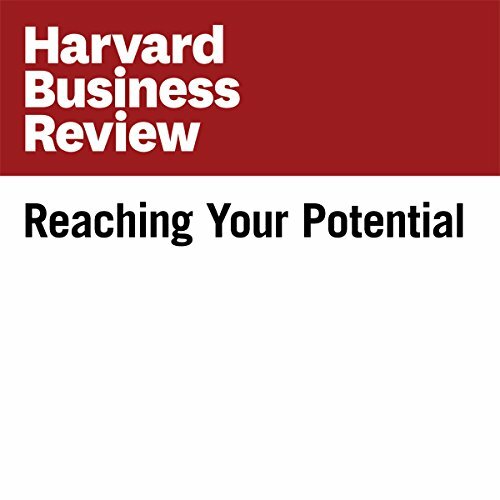 This audiobook aims to demystify leadership and outlines a specific regimen that will empower you to build your leadership skills. 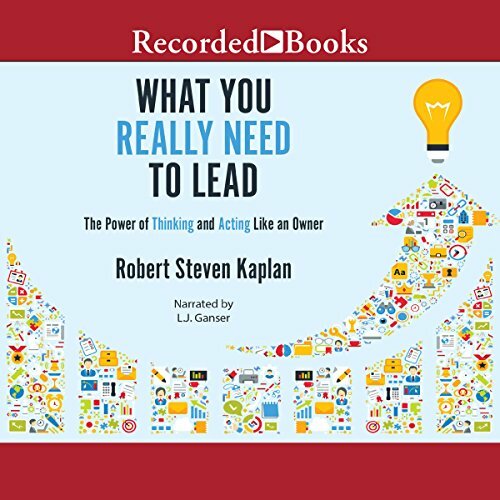 Kaplan tells real-life stories from his own experience of working with various types of leaders seeking to improve their effectiveness and make their organizations more successful. 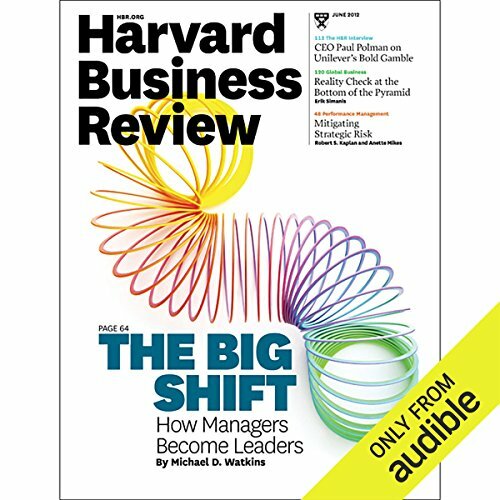 He asks probing questions, provides exercises, and suggests concrete follow-up steps that will help you develop your skills, create new habits, and move you toward reaching your unique leadership potential. 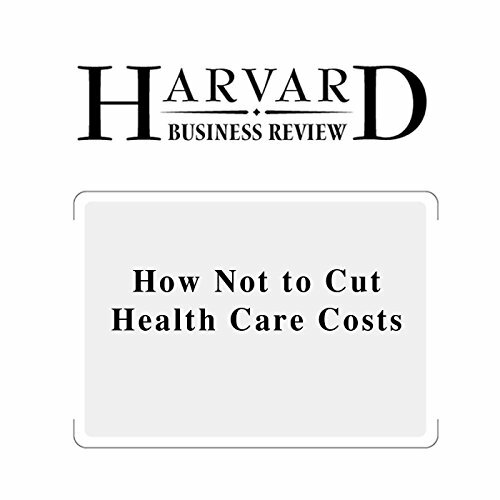 Five mistakes that keep healthcare costs too high. 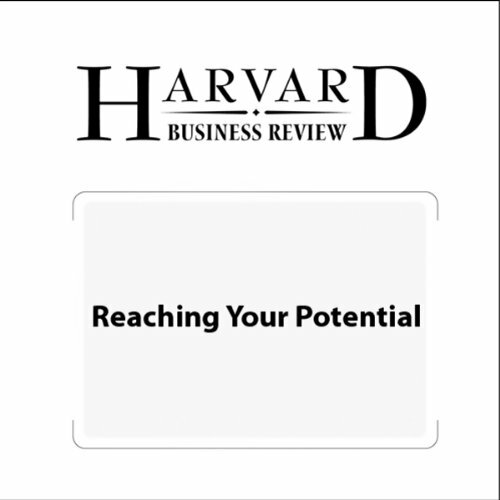 The acting president and CEO of Harvard Management Company writes that fulfillment doesn�t come from clearing hurdles others set for you; it comes from clearing those you set for yourself.